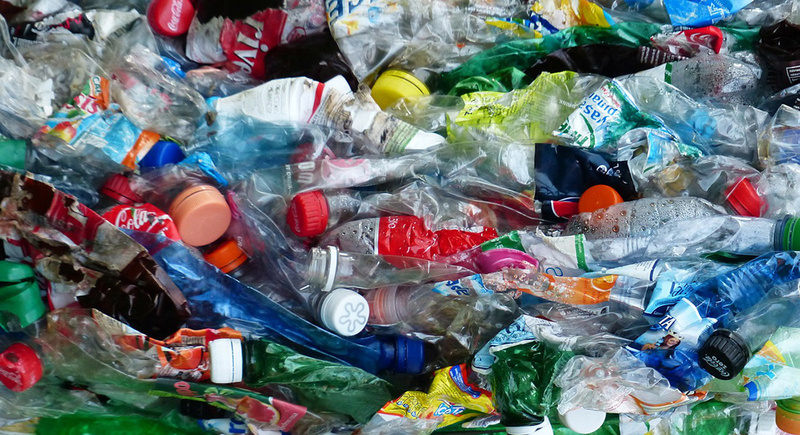 The South African plastic industry recycled over two billion polyethylene terephthalate (PET) bottles in 2017, setting a new national record for plastic bottle recycling. This growing rate of recycling is a good sign for the future of responsible waste management in South Africa. The country recycles 65% of its post-consumer goods, putting South Africa on par with international standards. In total, 93 235 tonnes of PET bottles were collected in 2017 which exceeded the industry target. This created 64 000 jobs and income opportunities for waste collectors, recyclers and informal pickers. These efforts diverted 578 000 cubic metres of plastic waste from landfill. These figures represent a 3% year-on-year growth in recycling tonnage for South Africa. One major factor that contributes to the increased volume of plastic bottles is the Cape Town water crisis. The demand for bottled water pushes recyclable waste volumes higher than ever. This forces some organisations, such as Woolworths, to send some plastic bottles to recycling facilities elsewhere in South Africa. The Western Cape recycling plants are operating at capacity. The South African PET recycling company (Petco) estimates that nearly six million plastic bottles were collected for recycling every day in South Africa during 2017. Petco members and partner organisations pay a voluntary recycling fee for every tonne of raw material bought. This funding supports the recycling industry and over the past 14 years, since Petco’s inception, a total of R2.3 billion has been paid to waste collectors. Their efforts have saved 900 000 tonnes of carbon from being emitted into the atmosphere to date, and around four million cubic metres of landfill space. This is a great example of organisations working with government and civilians for the greater good. Participation on all fronts is a necessary factor for responsible waste management and South Africa is benefitting from the results.